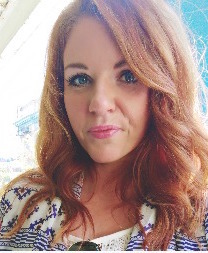 This year I’ve finally discovered the wonder of Broadway shows – and have attended three in the past few months. 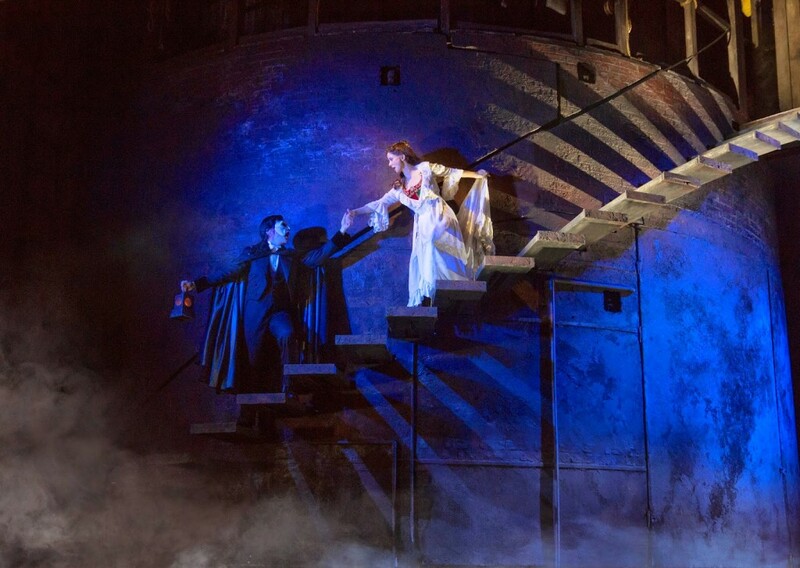 They are an amazing production – only the best – and I’m very excited to attend the latest Broadway show coming to Portland this month – Andrew Lloyd Webber’s: THE PHANTOM OF THE OPERA, which will be at the Keller Auditorium May 13-23! Here’s a little more information if you are interested in attending this fabulous production! 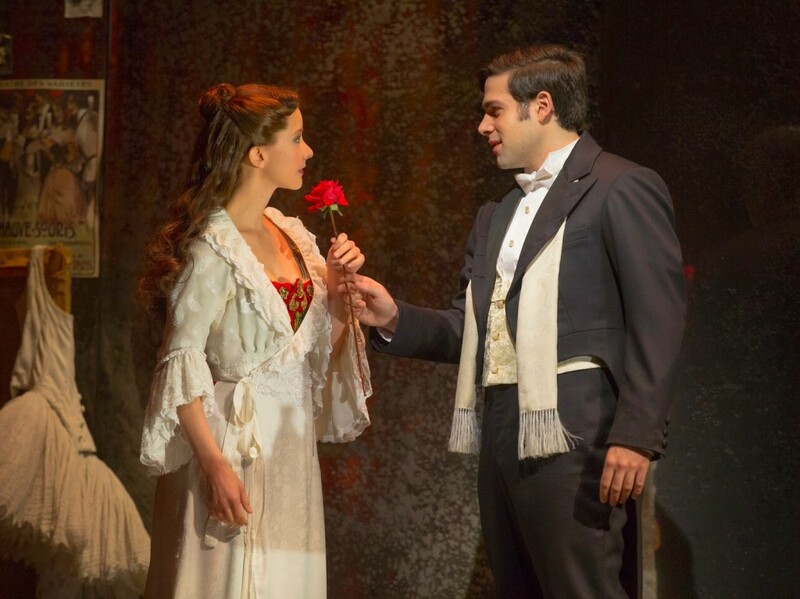 Cameron Mackintosh and Andrew Lloyd Webber’s Really Useful Group’s spectacular new production of Andrew Lloyd Webber’s THE PHANTOM OF THE OPERA are on sale now for the Portland engagement at Keller Auditorium. With newly reinvented staging and stunning scenic design, this new version of PHANTOM, one of the most successful musicals of all-time,will be performed by a cast and orchestra of 52, making this one of the largest productions on tour in North America. For more information on the production and a video sneak peek, please visit www.ThePhantomOfTheOpera.com. THE PHANTOM OF THE OPERA became the first stage production to reach worldwide grosses of $6 billion, which it did this past summer. Revenues far surpass the world’s highest-grossing film Avatar (at $2.8 billion), as well as such other blockbusters as Titanic, The Lord of the Rings, Jurassic Park and Star Wars. 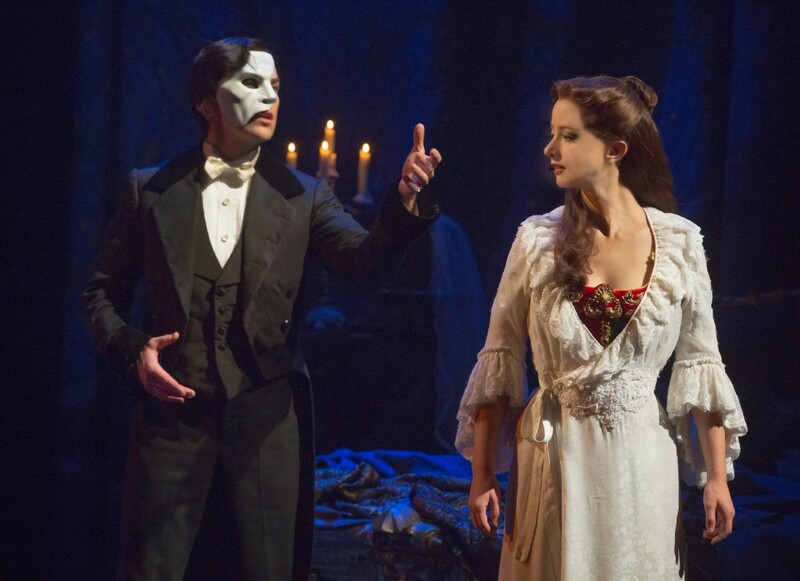 Worldwide, THE PHANTOM OF THE OPERA has played more than 65,000 performances that have been seen by 140 million people in 30 countries and 151 cities in 14 languages. The show has won more than 70 major theater awards. There have been three previous U.S. National Tours of THE PHANTOM OF THE OPERA that grossed over $1.5 billion in combined box office sales and played 216 engagements in 77 cities for an unprecedented total of 36 years and over 14,500 performances to 31 million people. U.S. Bank Broadway in Portland is a partnership between Portland Opera and Broadway Across America. Living Locally: Discover the Dinosaur’s Family Four Pack Giveaway! Nate and I saw the Phantom in NYC last spring and were excited to see it here in Portland until we realized I was going to be out of town during the show dates. 🙁 I hope you enjoy it! I love musicals, but I've never seen the Phantom of the Opera. After reading your summary, I'm sure I would love it! I have such good memories of the Phantom of the Opera! It's my husband's favorite Broadway show, so we went to see it in New York when we first moved there, even though we were totally broke. It was special to enjoy it together and rehash all our favorite parts on the subway ride home. Thanks for reminding me of such wonderful memories! Musical theater is great! So cool when big shows come to Portland. This is one of my favorites… getting to see it live is nothing short of amazing when done well. I'm happy to hear that the Portland Opera is doing it! 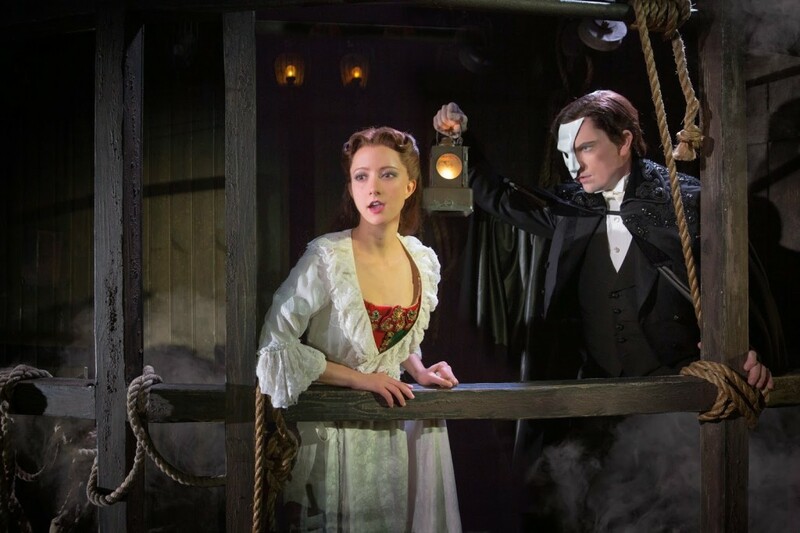 I love the Phantom and it would be so fun to see!